Will.i.am was born on March 15, 1975 in East side Los Angles Will.i.am’s full name is William J. Adams. Will.i.am grew up in a housing project, which he described to the Daily Beast. Having music as helped him look proshno and helping other people. He was my inserrashin to make me a better singer I think he was my cool’s singer in the world. 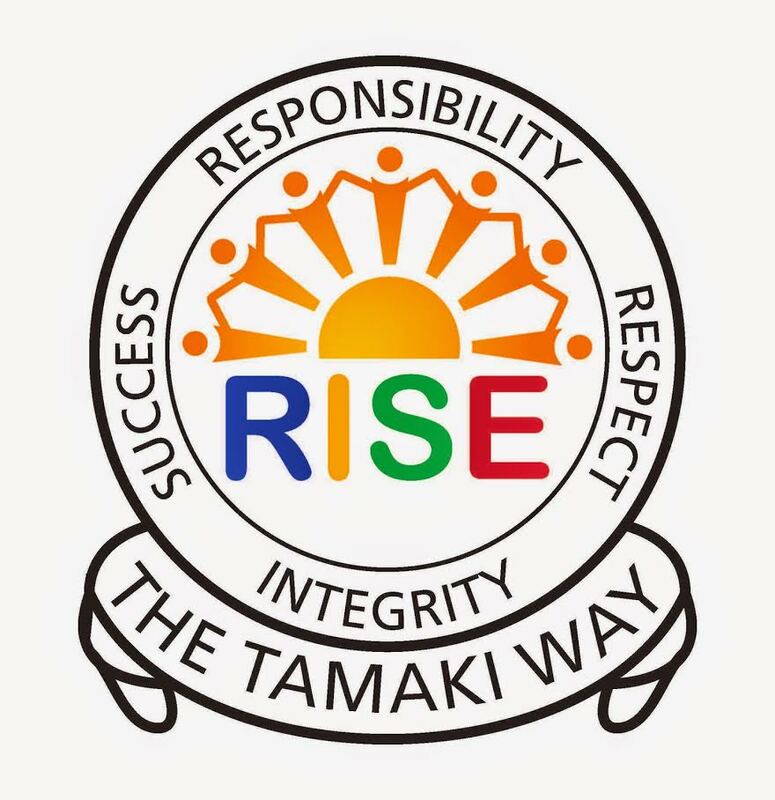 Singer Will.i.am donates a cheque for $100,000 to the Manaiakalani Education at pt England school just to buy more things for these students to learn on they netbook’s. Everyone who got money from his man should say a BIG thank you for giving some money to us and we hope we see you in person to say a BIG thank you. Pt England School will like to see you again for all time sack. Will.i.am is a singer has also released four solo albums. The first one was in Lost change was released in 2001 on Atlantic Records.. The second solo album was Must B 21. Was released on September 23, 2003.